What is it with Wii games losing publishers? First Fatal Frame, now Muramasa - which was about the best-looking thing due on the console in 2009 - finds its American release up in the air. 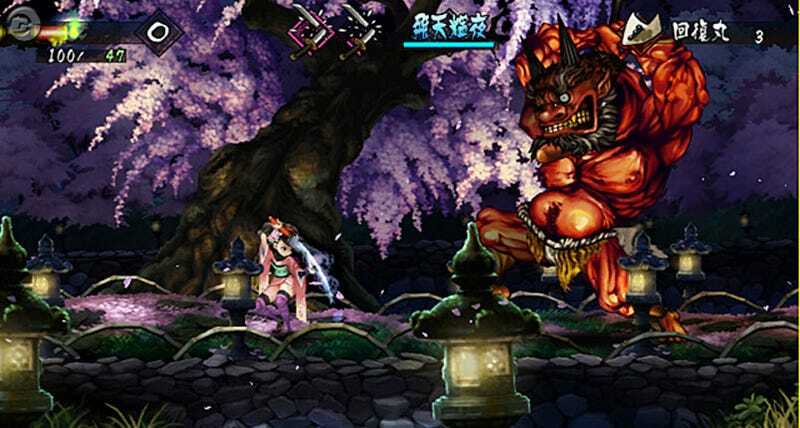 XSEED Games confirms that it is no longer involved with the North American release of Muramasa: The Demon Blade. XSEED Games and Marvelous had previously announced the game as part of the initial line up between the two publishing partners. We firmly believe in the product and will look forward to seeing it release in North America. We enjoy and respect our relationship with Marvelous, and are committed to working together to deliver an amazing line up of games in the US including the highly anticipated Little King's Story, the epic RPG Arc Rise Fantasia and Suda51's intriguing mystery adventure Flower, Sun, Rain. So now Marvelous need to find somebody else to publish the game in the US. Or, going by the tone of that release, have already found one, and for some reason aren't announcing it just yet. Either way...please hurry!